Many couples who are planning to be engaged often do not fully understand the importance that premarital counseling may have to guarantee the stability of their future relationship. The rates of divorce are staggering, and knowing how to deal with the many hardships in marriage beforehand can make all the difference in the world. Premarital counseling is one of the best things couples can do before everything begins, not just those who are religious. Let’s see why. 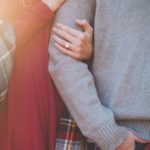 How ready are you for marriage? Too many couples make a lot of wrong assumptions about what married life really is. Many people simply do not know what to expect in marriage, and think that the issues they’re arguing about now will simply disappear once they’re engaged for life. In truth, that’s just the opposite. Professional couple counseling can help you address the hot potato before it’s too late, and discuss all the most controversial aspects of your future life together. For example, it could be the right time to discuss how you plan to raise your children, or how you want to deal with your in-laws. Even the smallest problem can grow into a major argument if it’s not dealt with properly. How is premarital counseling going to help you? Premarital counseling can help partners communicate with each other and understand each other’s needs. Setting realistic expectations for your future life together is key to avoid potential conflicts. But sometimes life will force you to deal with unexpected problems no matter what, so knowing how to talk and communicate is critical to overcome these challenges together. 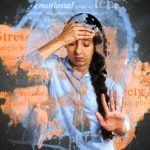 Professional help will help you deal with many negative emotions which may impact yours and your partner’s quality of life, such as jealousy, anger, sadness, and anxiety. It is important to establish a positive attitude about helping each other in difficult times, and take the most important decisions together. Premarital counseling may help you know when it’s best to find a compromise with your partner, and when seeking help is absolutely necessary. Many couples are worried that professional therapy costs more than they can afford. However, you must think of premarital counseling as a long-term investment that can help you along the road. 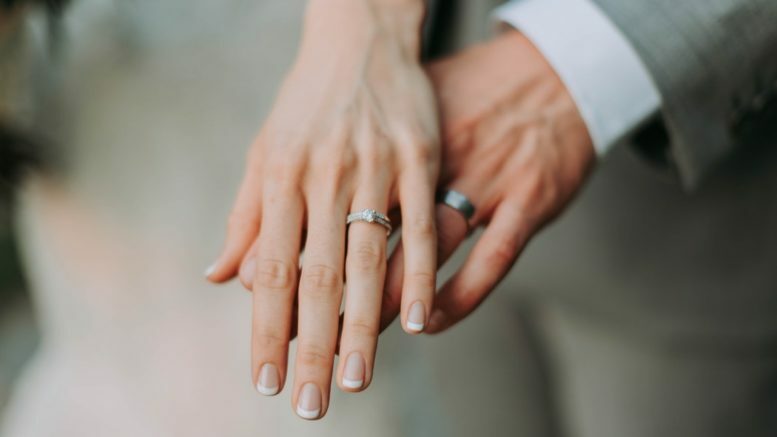 Receiving proper advice before you’re engaged will help you avoid a lot of the issues you may face along the way, and prevent you the risk of requiring a much more expensive cycle of marriage therapy later on. Knowing how to deal with marriage issues by foreseeing them will also help you deal with many emotional and financial struggles in a more appropriate way. At the end of the day, don’t forget that the price of any counseling service will always be a fraction of what a divorce will cost you. The risk of divorce is up to 20% lower for couples who attend counseling sessions. Even if your church or religious authority does not mandate or encourage premarital courses, it’s quite clear how much appropriate advice may help you in due time. What’s even more important, is that proper counseling can empower you with the tools you need to ensure your future happiness.